Paula and I live in Enterprise, Alabama and Fort Rucker-the home of Army Aviation. We are only an hour and a half away from our condo and enjoy meeting our guests when possible. We are a retired military family with close ties to the aviation industry. 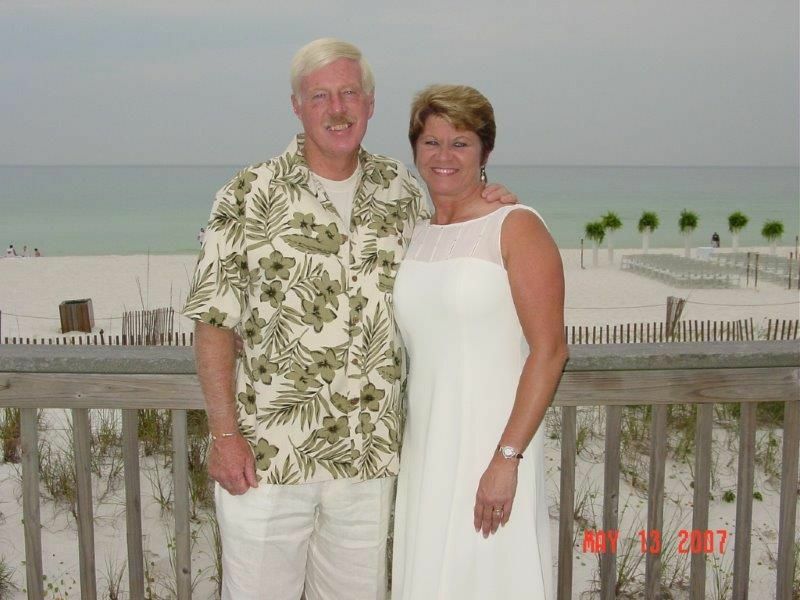 We are beach people and thoroughly enjoy our place at Long Beach Resort and the great living on the Gulf Coast. We purchased this condo in 2003 and love it because it is gated, secure, and right on the Gulf. We develop close relationships with our guests and have many returning, year after year. We try to provide value, cleanliness, upgrades, and personal interaction for all of our guests.